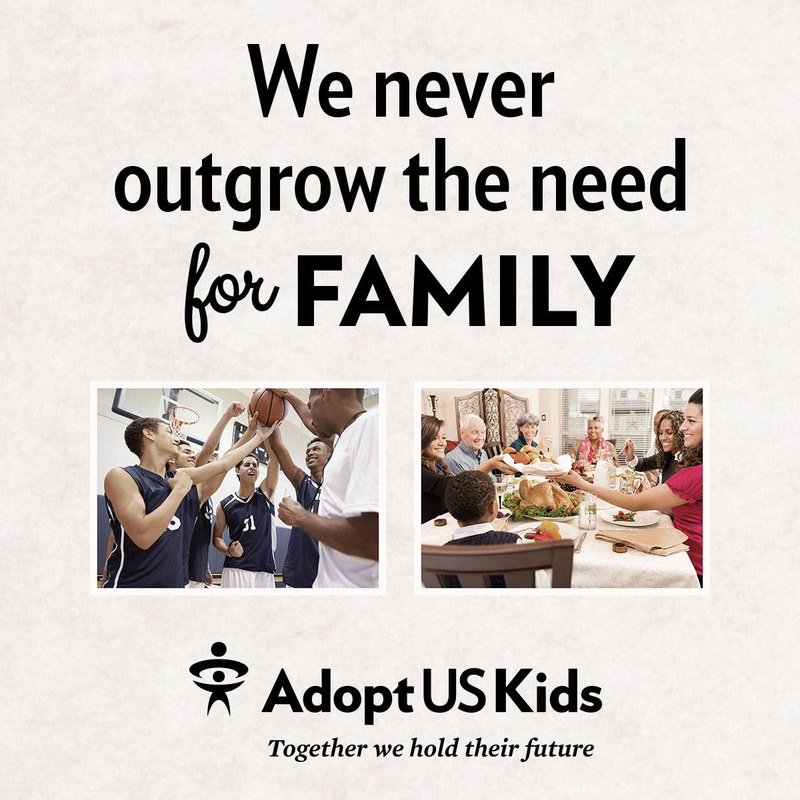 Did you know November is National Adoption Month? This year, the theme is one that really resounds with me: "We Never Outgrow the Need for Family." Isn't this true of every person? In the adoption community, this idea is very important, because older children and youth still have many big milestones in their life they need a family for. There are 415,000 children in the U.S. foster care system and 108,000 are waiting to be adopted. AdoptUSKids’ maintains a national photo listing service for children waiting to be adopted. Since the project launched in 2002, more than 25,000 children who were once photo listed on have been adopted and nearly 38,000 families have registered to adopt through the website. 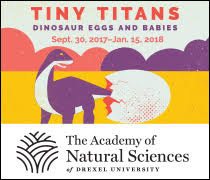 Nevertheless, older youth are disproportionately represented – approximately 41 percent of children and youth photo listed on adoptuskids.org are between 15 and 18 years old, but only 17 percent of those adopted have been in this age group. Older youth and teens have lower adoption rates than younger children, and they often wait longer to be adopted. But no matter their age, all kids need a supportive, loving home and the teenage years are a critical period for growth. “You don’t have to be perfect to be a perfect parent." Those who are willing to provide the stability and security that older youth in foster care need and deserve are the perfect adoptive parents! 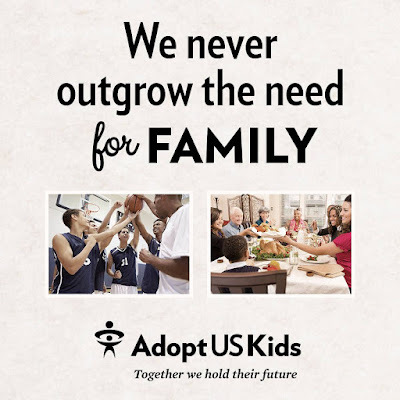 We need more adoptive families. And many times, it is common misconceptions about adoption that hinder people from seeking more information. For more information about adoption, or about becoming an adoptive parent to a child from foster care, please visit www.adoptuskids.org, call 1-888-200-4005 (English) or 1-877-236-7831 (Spanish) or visit the campaign’s communities on Facebook and Twitter to learn more.